Broke into the Glenn Miller collection over the weekend. Presented here is a 1974 double LP of previously unreleased performances spanning 1939 – 1942. 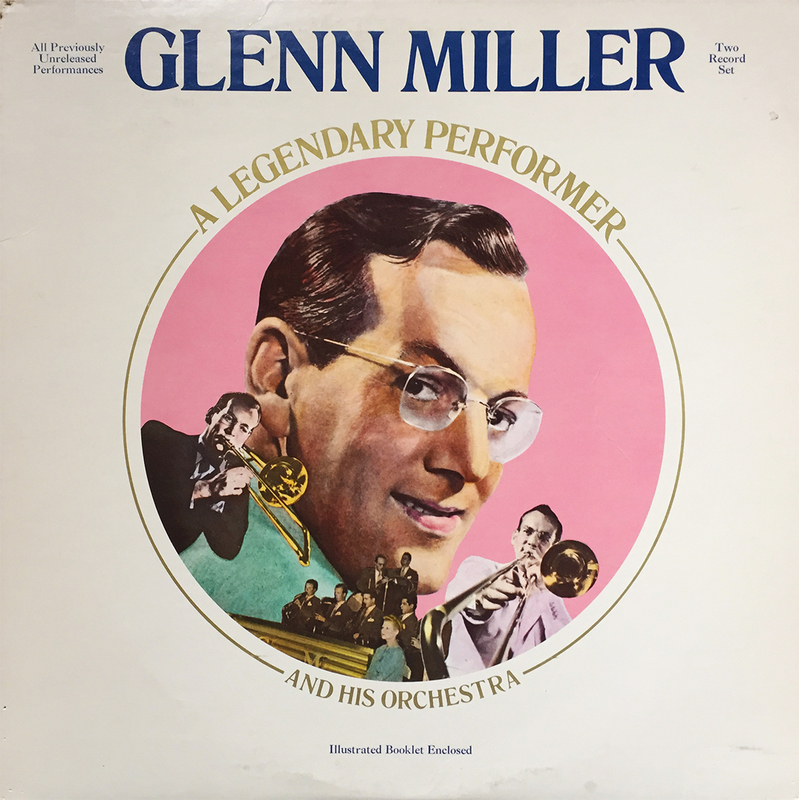 This particular release happens to be my first Glenn Miller album. I must have been 18 when I acquired it. Not a bad place to start at all.